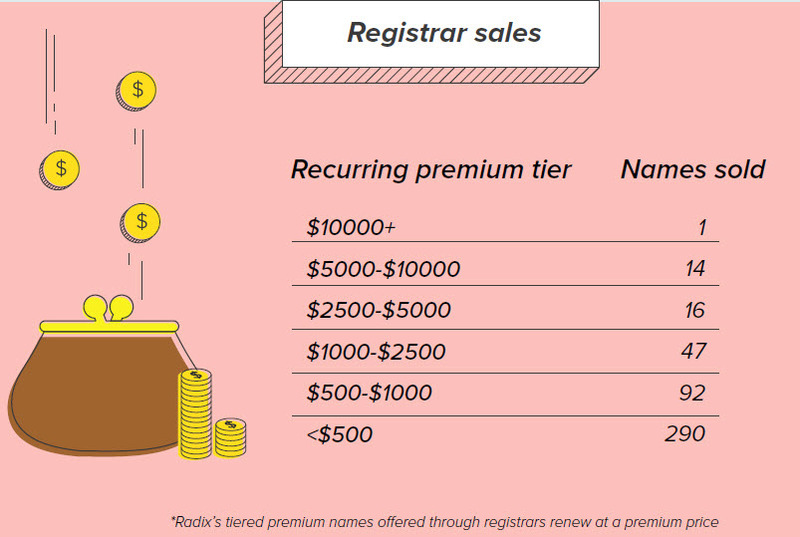 Radix published its premium domains report for the 1st half of 2017. Radix crosses $1 MILLION in premium name revenue. Premium is a bad word to use here. 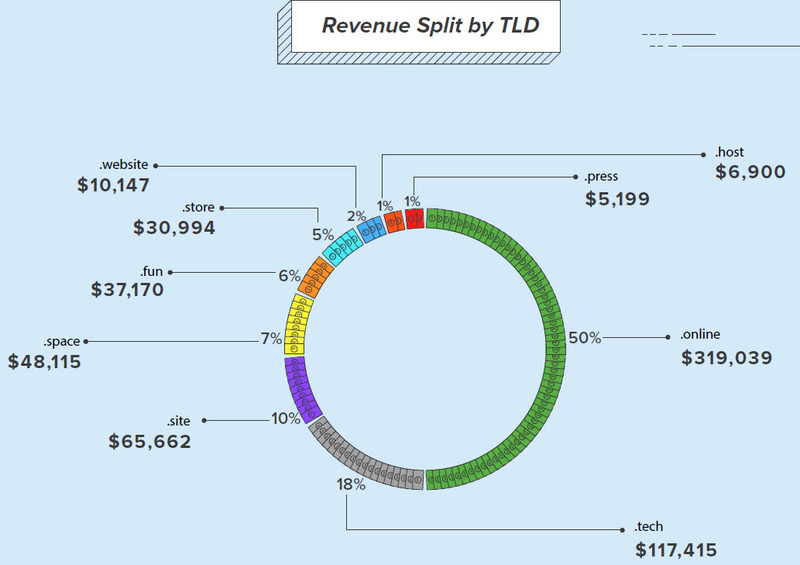 Why do people waste their money on these domains without developing them? All of those examples are undeveloped! 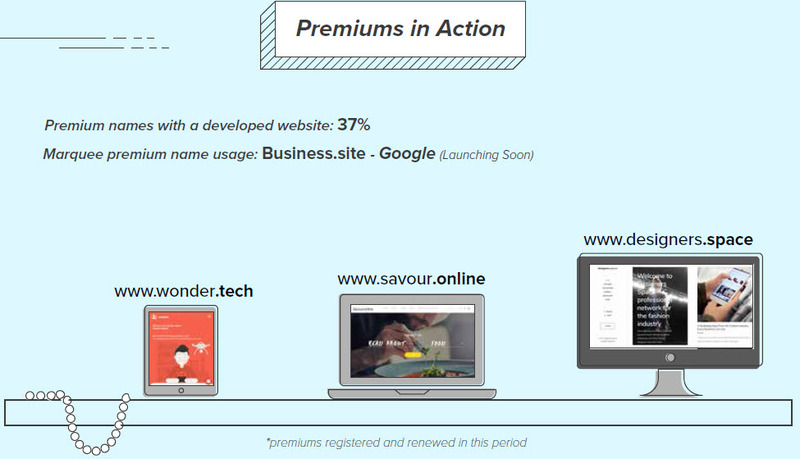 The term refers to premium priced domains as opposed to the regular priced ones. 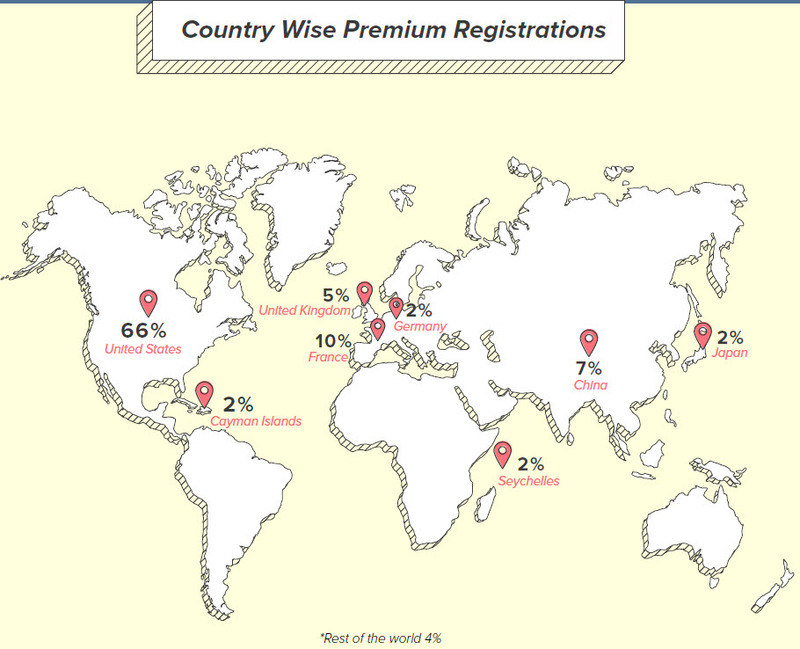 It refers to registration/renewal prices.